Weed control practices are a balancing act. Every choice you make has the potential to hold everything together, or topple and make you start over. It’s a gamble that requires careful consideration between moves to ensure a sound result. There is some trial and error when it comes to weed management, and trying the same thing over and over without any result is no way to succeed. That’s why we recommend layering herbicide applications as part of a strong 2-pass weed management program. Using the same single herbicide application over and over again can help weeds develop resistance to the herbicide. By not overlapping residuals with a pre- and post-emergence herbicide, weeds have the opportunity to bounce back with a built-up defense to that herbicide application. Any weed seeds they spread will also have that defense. Effective pre- and post-emergence herbicide applications are needed when it comes to defeating tough-to-control weeds, including waterhemp, ragweed and Palmer amaranth. 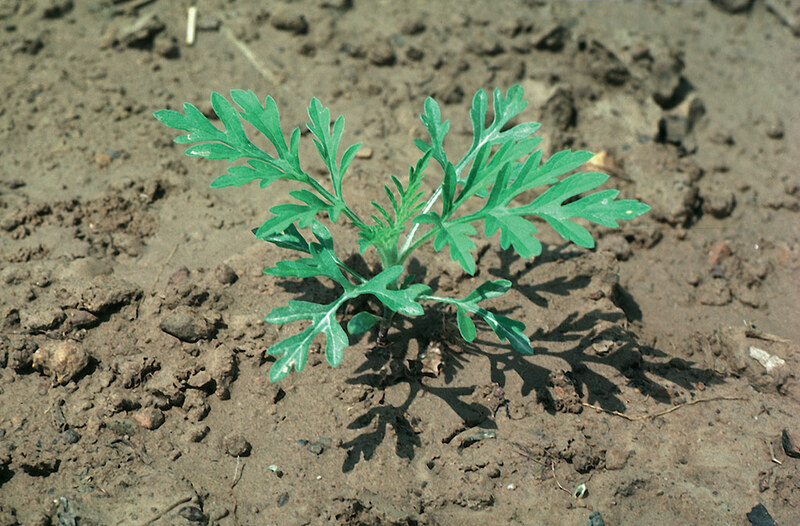 These weeds have the potential to germinate throughout the season and impact weeds. Two-pass systems offer consistent residual control against weeds, thereby preventing the development of selection pressure. Selection pressure on emerged weeds leads to resistance. Layered control will provide multiple sites of action to target weeds in a way that will help delay the development of resistance. Dean Grossnickle, Syngenta agronomy service representative, wants you to remember that even though fields may be clean after an initial herbicide application, it’s still important to follow with a post-emergence application to maintain residual control. Just because weeds might be out of sight, doesn’t mean they should also be out of mind. Grossnickle wants you to see those clean fields through harvest by building on a clean foundation. The video below highlights the benefits Midwestern growers have seen from 2-pass programs on their farms to manage resistant weeds.